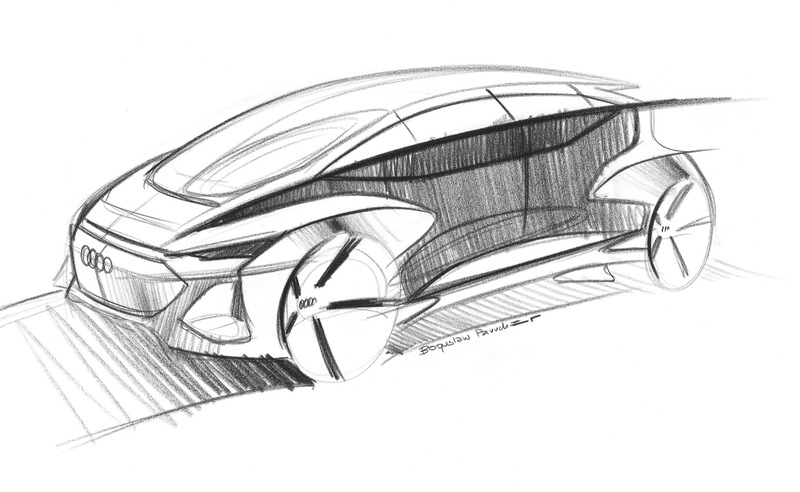 Audi has released a few sketches of its new design study, called the AI:ME. The Audi AI:me is a new concept that will debut at the Shanghai Motor Show this month. 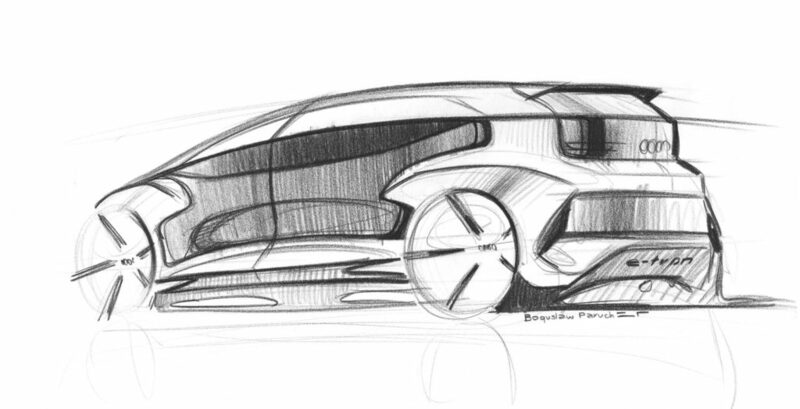 We can see from the sketches that the concept is designed to maximize the amount of interior space, even with its small footprint. The wheels are stretched to the furthest ends of the body, which will provide as much interior room as possible. 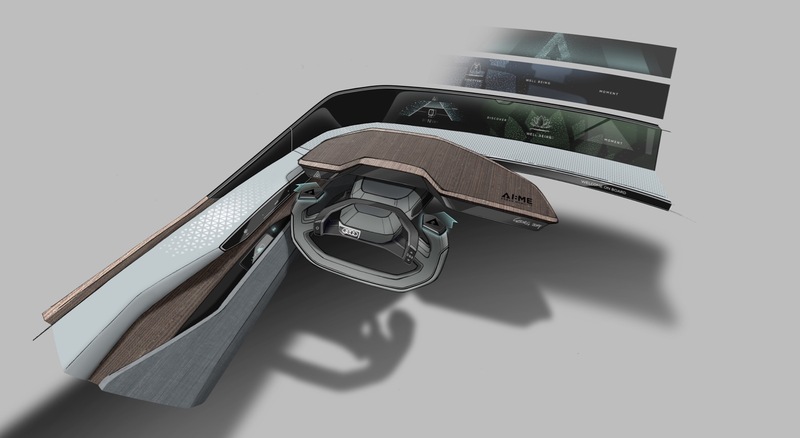 Inside the retractable steering wheel looks futuristic and in front of the driver there’s a large single screen that spans almost the entire width of the concept. We’ll have more details when the Audi AI:me concept debuts on April 15.